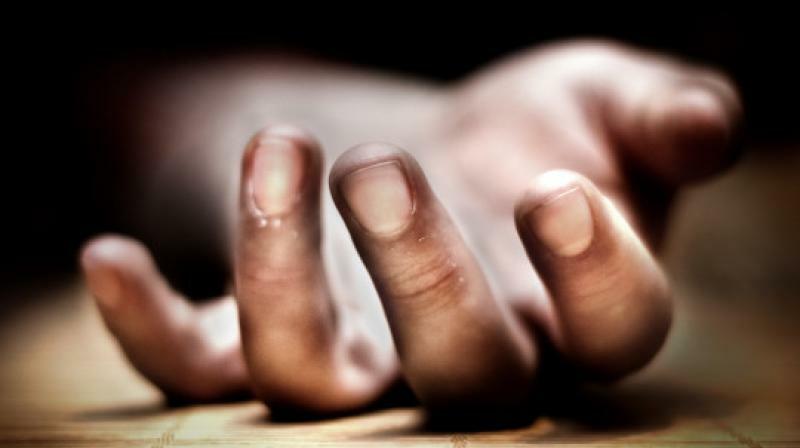 A widow woman kills her mother-in-law and buries body inside house :- In a brutal killing, a woman had buried the body of her mother-in-law inside the house after killing her in Bilaspur district, Chhattisgarh. Now She was arrested on Sunday. After some altercation over land, Kamaljit Kaur who is a widow had killed her mother-in-law Jash Kaur (85) almost a week ago in Majri village. The police said that the dead body was buried inside the house and she spread a rumour that her mother-in-law has disappeared. A police officer said that the husband of Kamaljit died three months ago. Kamaljit was staying with her mother-in-law after that. When her sister-in-law Surinder Kaur called her up a few days ago, she was told that Jash had gone missing. The police officer said that Surinder Kaur filed a complaint in this regard. The family members of the Jash suspected some foul play, following which Kamaljit was interrogated. 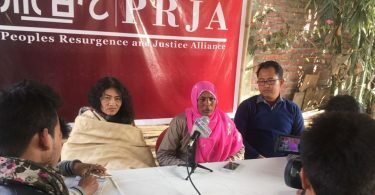 During the interrogation, Kamaljit confessed to her crime and on the basis her information the body was exhumed from a room in her house.